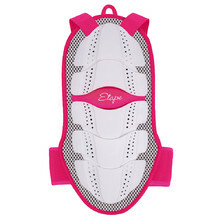 Back protectors are an essential item when riding a motorcycle. 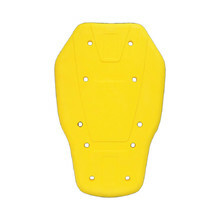 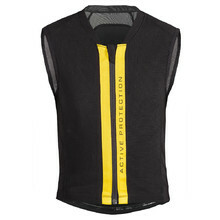 They provide maximum safety in case of an impact and significantly lower the risk of an injury. 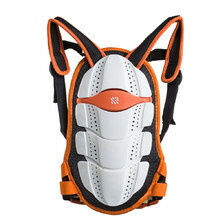 You can choose from high-quality brands, such as W-TEC, WORKER, SCOTT, Spartan and others. 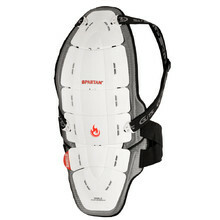 All back protectors are tested and certified according to the highest European standards. 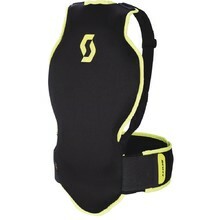 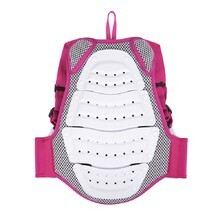 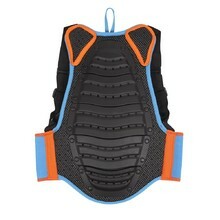 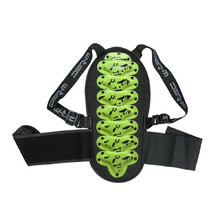 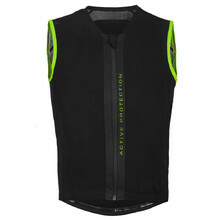 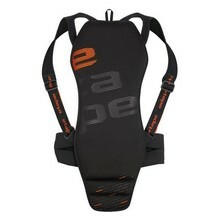 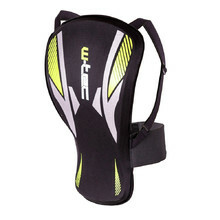 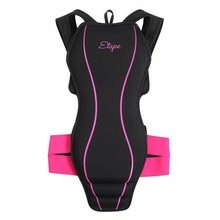 Very popular and comfortable back protector.